Spawned in Germany during 1984, KMFDM pioneered the crossover between techno/dance and heavy metal with their signature industrial sound. 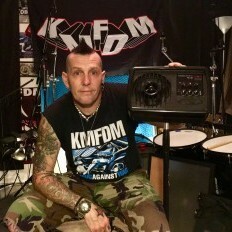 Moving to Chicago in the mid-80's KMFDM was the pride of WaxTrax! Records during the label’s peak. 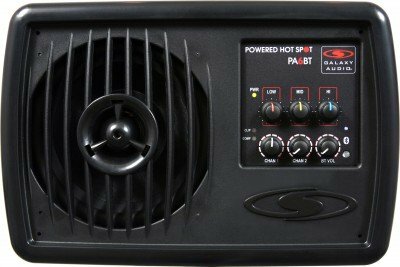 Rapidly evolving year by year through intense experimentation and touring; the band has redefined themselves with each new release. 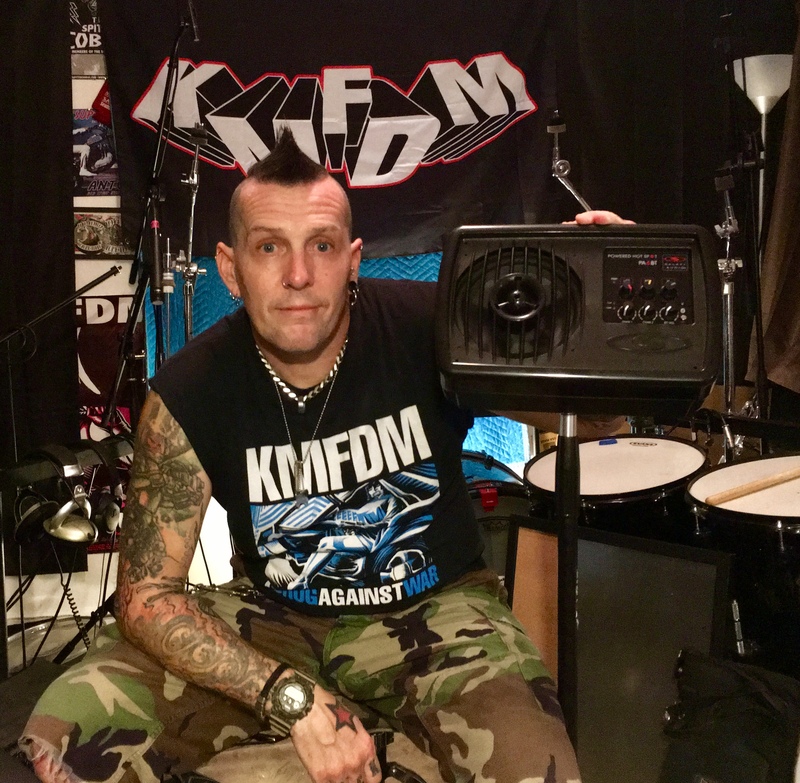 Andy Selway of KMFDM is loving his Galaxy Powered Hot Spot PA6BT.